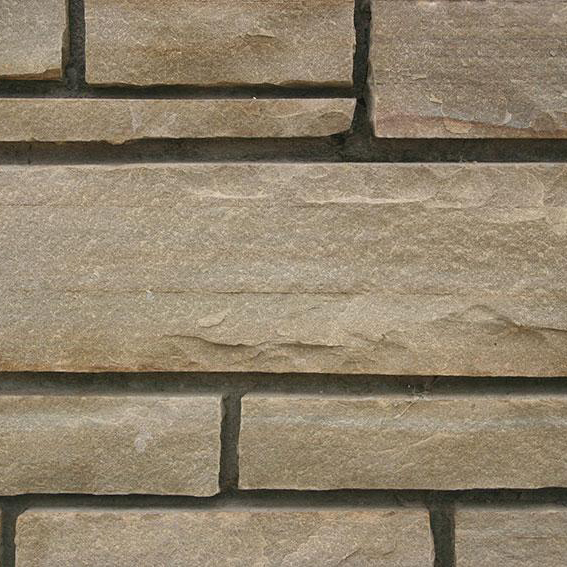 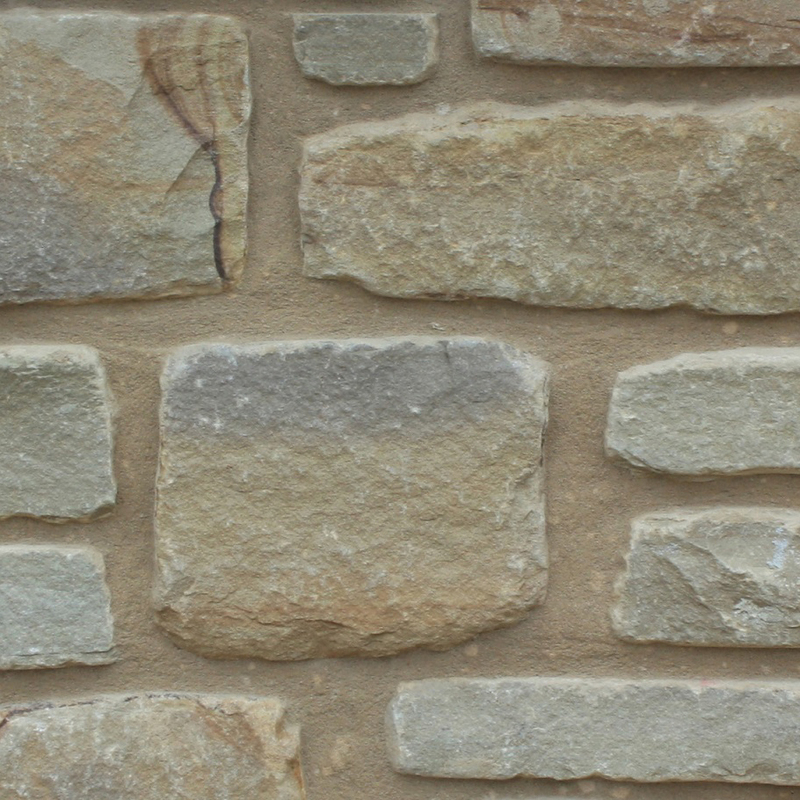 This stone is growing in popularity each year, and is suitable for all types of applications. 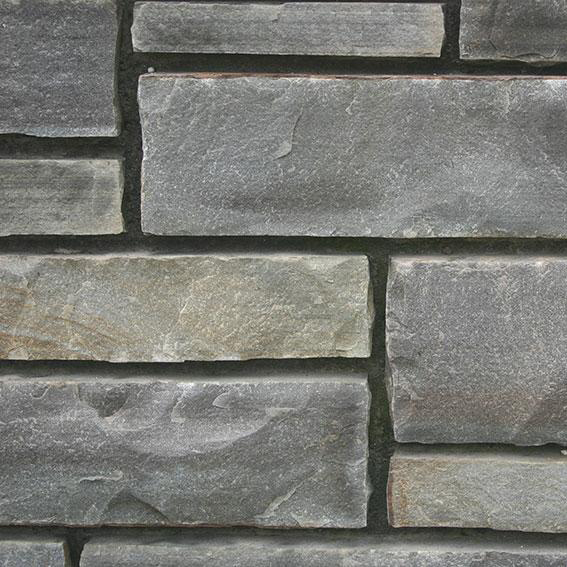 Due to its blueish grey tone, with small areas of rusty brown, it is a great choice for presenting a subdued appearance. 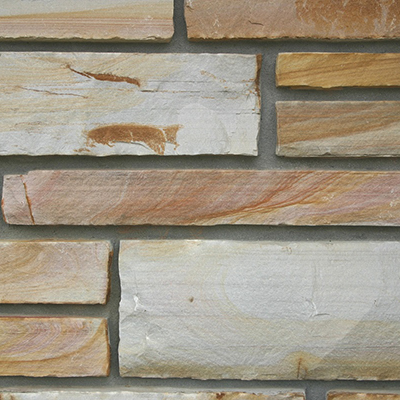 It is available as cut or chopped stone. 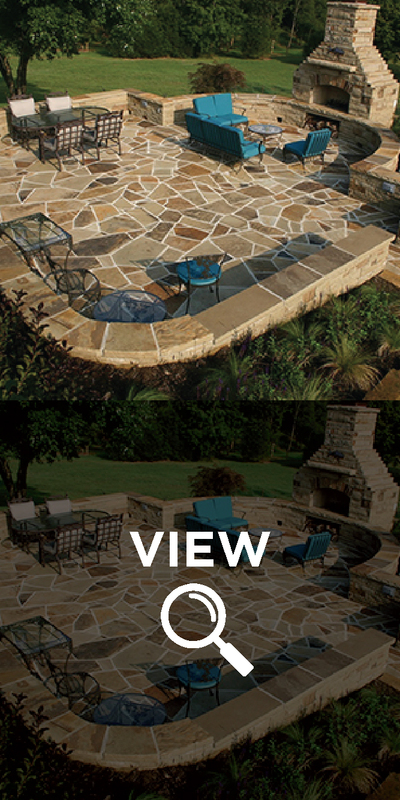 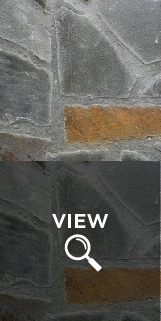 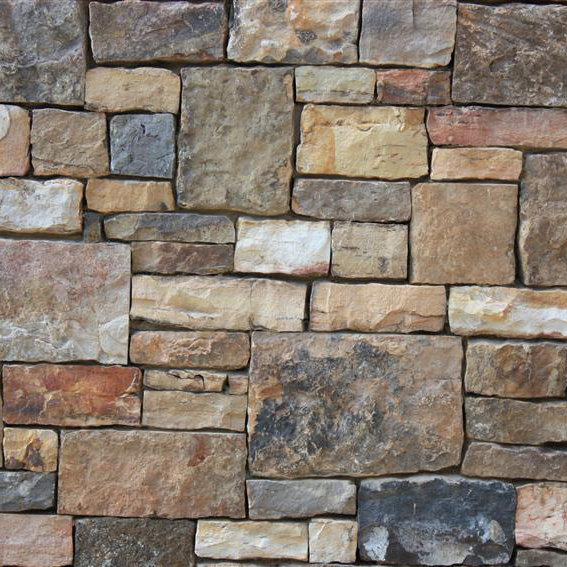 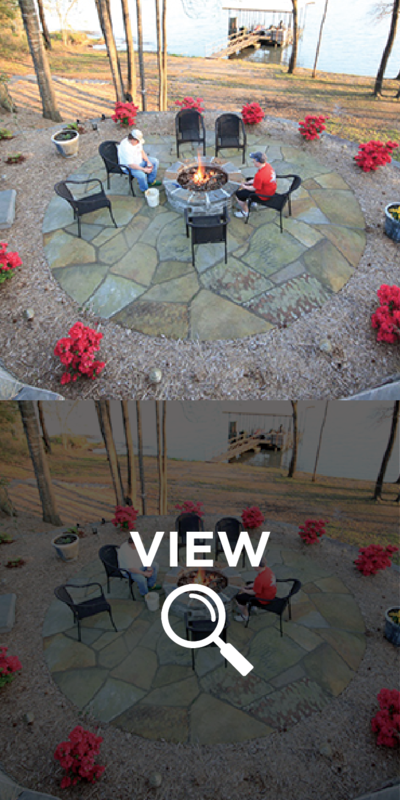 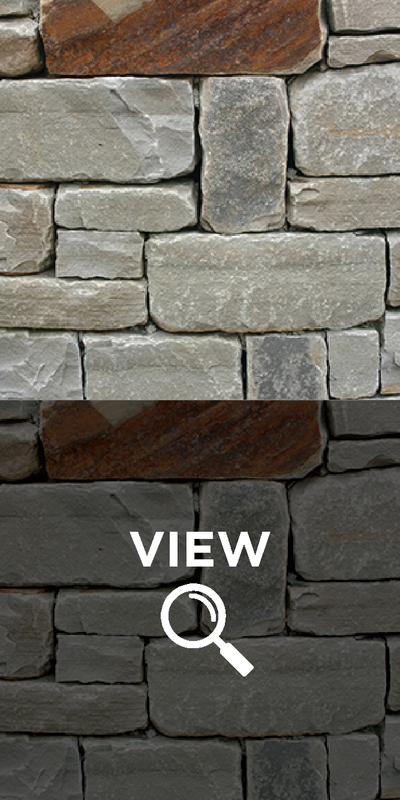 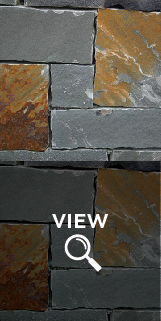 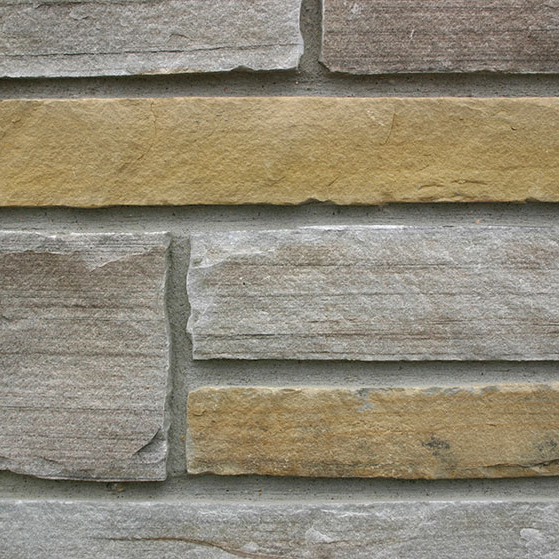 We also offer it in quarry run, tumbled, thin veneer, flagstone and landscape stones.